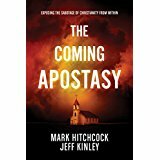 Are we on the verge of a great apostasy in the church? Apostasy in general is defection or departure from the tenets of some religious community. 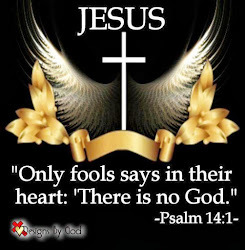 For a Christian this is a departure from the truth of scripture. The falling away is not only the individual but also can be the church or whole denominations. Apostates are consistently characterized by two things in the New Testament: false doctrine and ungodly living, they believe wrong and behave wrong. 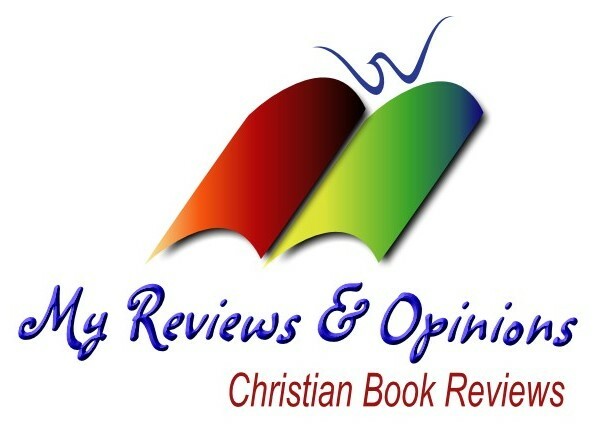 This book shows how the apostates are working in the churches and replacing sound doctrines and truth of scripture with new ideas and new interpretations of God’s Word. They are trying to change the truth taught just 50 years ago and taking a different stance on many. Many examples are shared and outlined by these two authors to show just where and how these false doctrines and changed truths come about. These changes can be done slowly over time and are not noticed right away, when they are finely noticed, it makes it that much harder to get things back to the truth. I would suggest reading this book with an open mind and checking the contents offered against God’s Word the Bible for the truth. You may be surprised that some of the things you now believe may be wrong.